Olufemi Oguntamu popularly known as Penzaar, is a Nigerian Social Media Strategist, the founder and lead consultant of Penzaarville, an agency that specializes in social media management, marketing and brand promotion based in Lagos, Nigeria. Oguntamu was born in Surulere, Lagos, Nigeria to Olugbenga Oguntamu, an Educationist and Oluseyi Oguntamu, A Civil servant. Oguntamu attended primary school at Effortswill Schools and attended Secondary School at Excel College, Ejigbo, Lagos. In 2008, he got admission into Olabisi Onabanjo University(OOU) where he studied Mass communication and attained a Bachelor of Arts in Mass communication, graduating in 2012. In 2014, Oguntamu began working with RED Media as an intern in the projects department, he later went further to work for Media Crafts Associate as a Social media manager while he also worked as a freelance at Smackers limited where he handled the online community for The Place Nigeria. Oguntamu founded his own Social Media Company, Penzaarville in September, 2015 which then kicked full operations as an Agency in November, 2016. He has worked on a number of social media projects and as a brand influencer for a number of notable firms including Google Nigeria, Microsoft Nigeria, MTN, Nokia, Taxify, Pepsi and Wema Bank. In 2017, Oguntamu founded a Social Media Conference “Handle It Africa” to bridge the gap between innovation, communication, and development. The event was well reported upon in Nigeria as it drew attendance from a wide range of online media professionals, featuring platforms for panel discussions as well as networking and ideas-sharing. It is considered one of the most influential social media conferences in Nigeria. Oguntamu has won several awards such as the Lagos 30 under 40 and Maya awards and recognized by Nigeria Internet Business Conference. 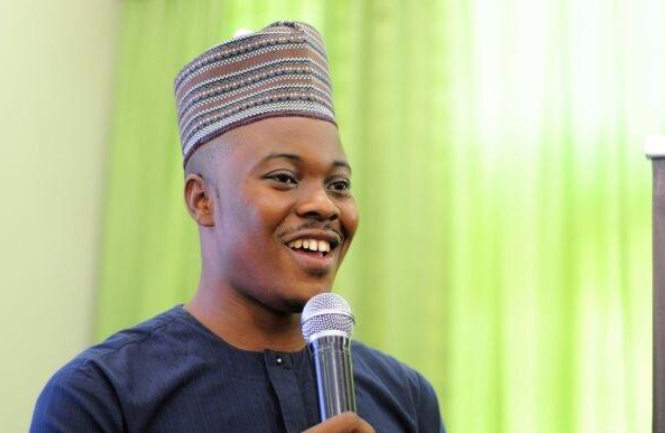 Olufemi Oguntamu is one of the few social media entrepreneurs to quickly identify and explore the untapped opportunity in the social media space and we say kudos to your entrepreneurial exploits.